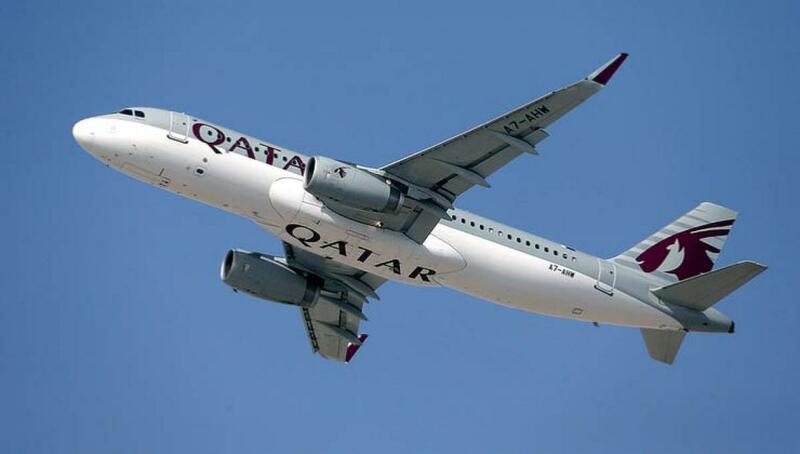 Fly Non-Stop To Doha From Nagpur By Qatar Airways.Qatar – Highlighting the importance of its ongoing expansion and commitment to the Indian market, Qatar Airways will be reinstating its non-stop flights to Nagpur. DOHA, Qatar – Highlighting the importance of its ongoing expansion and commitment to the Indian market, Qatar Airways will be reinstating its non-stop flights to Nagpur, India, from Doha, starting 1st December 2015. The re-instated service will take the airline’s total weekly passenger flights from 95 to 102 across 13 key cities in India. Qatar Airways had previously served Nagpur from January 2008 to May 2009. Qatar Airways will operate a daily A320 on the route between Doha and Nagpur with an average flight time of just over four hours. The aircraft will feature 144 seats in a two-class configuration of 12 seats in Business Class and 132 seats in Economy. Selected aircraft will feature seatback TV screens, providing passengers with the next generation interactive on-board entertainment system Oryx One, featuring a choice of more than 900 audio and video on-demand options, together with an SMS text messaging service from each seat. Located in the State of Maharashtra and identified as one of the flagship smart cities by the government of India, Nagpur is set to emerge as an important trade and business hub. A new economic zone and airport are being planned in the city – these developments are likely to increase the attractiveness of Nagpur and Qatar Airways will be poised to meet the demand in the market. Qatar Airways currently offers a wide selection of flights from 12 cities in India via its hub in Doha to an exciting choice of destinations – Barcelona, Chicago, Dallas, Houston, London, Miami, New York, Paris, Philadelphia, Rome, Washington D.C. and many more. The airline has seen rapid growth in just 18 years of operation and it currently flies a modern fleet of 164 aircraft to 151 key business and leisure destinations across Europe, the Middle East, Africa, Asia Pacific, North America and South America.